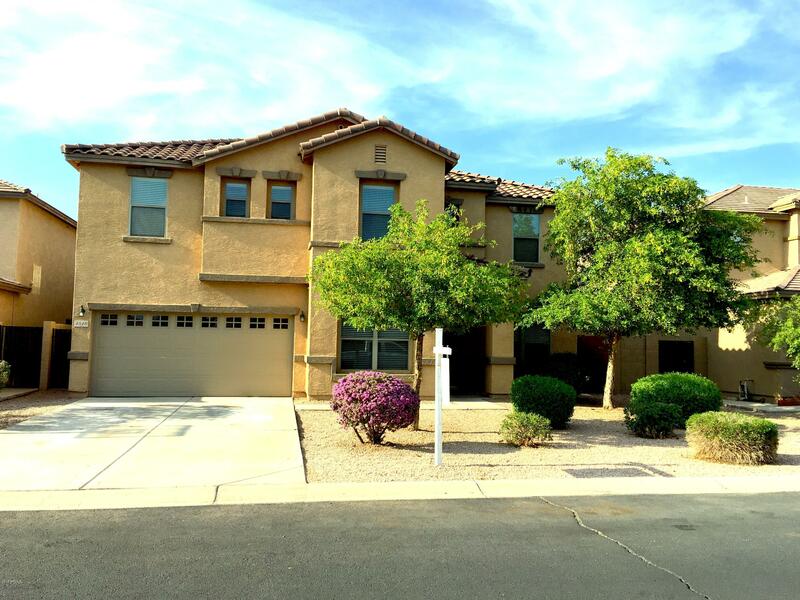 Huge Price Reduction on this immaculate move in ready home that is priced below recent comps! 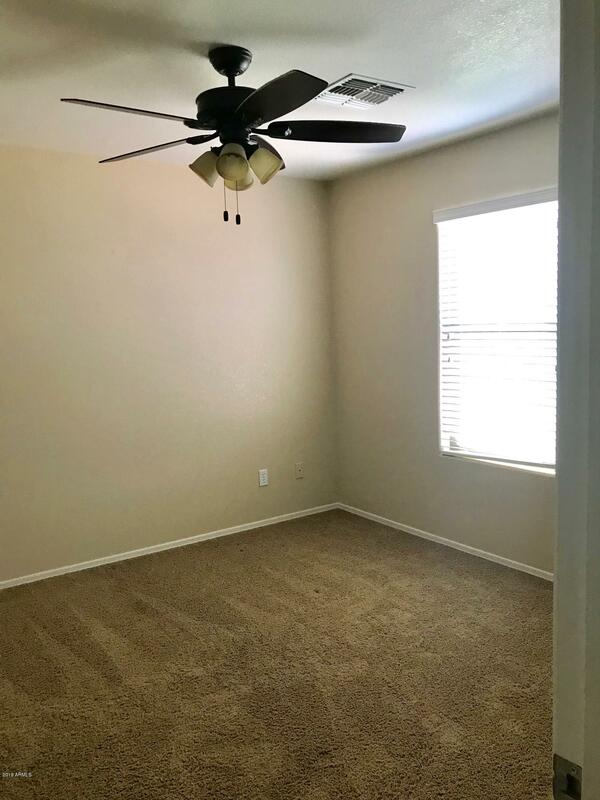 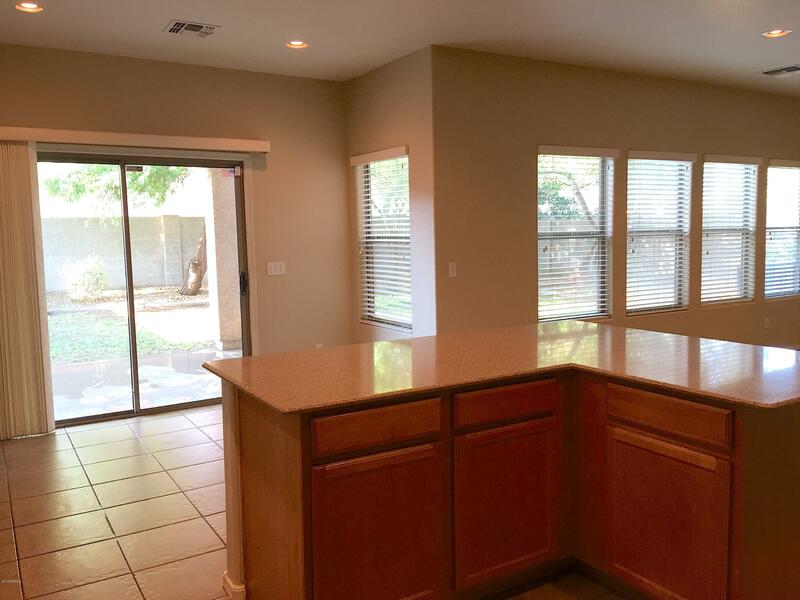 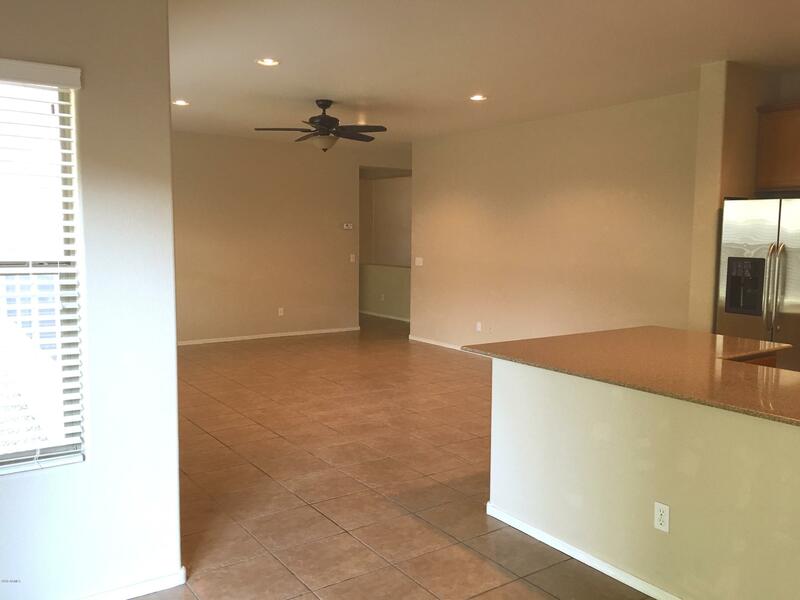 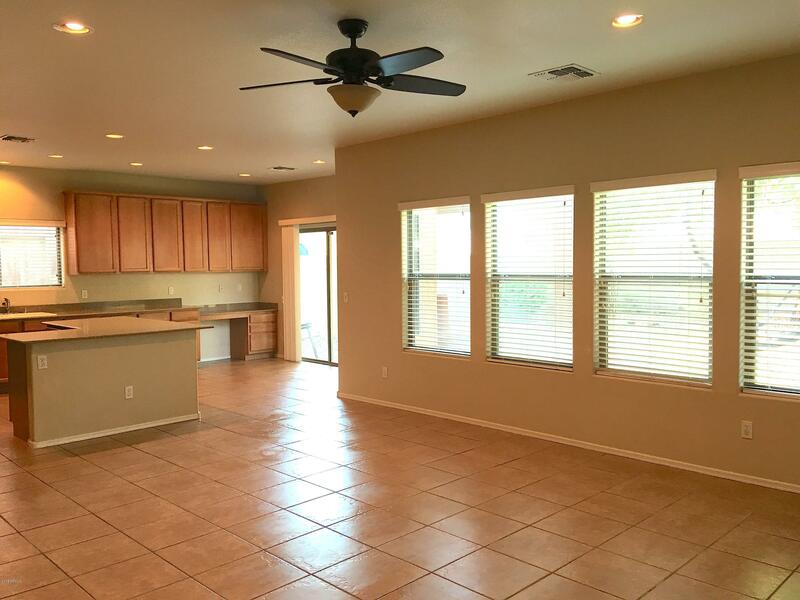 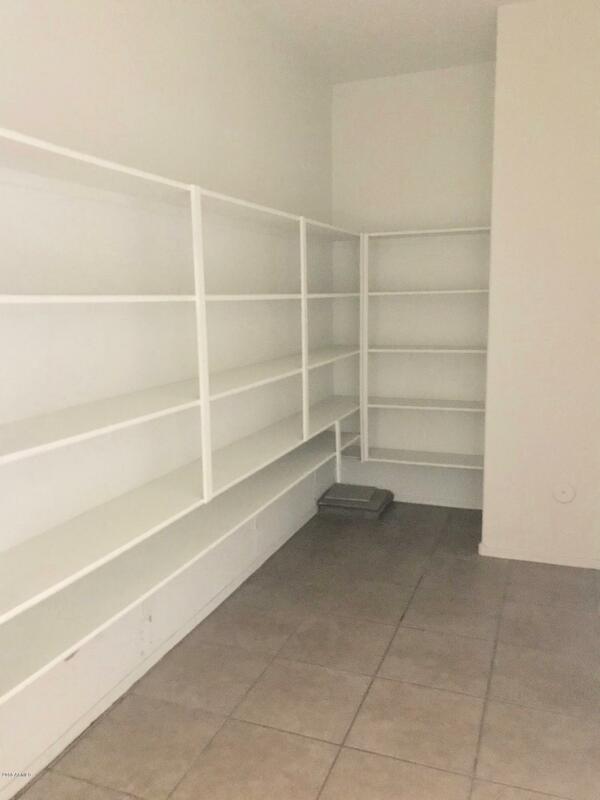 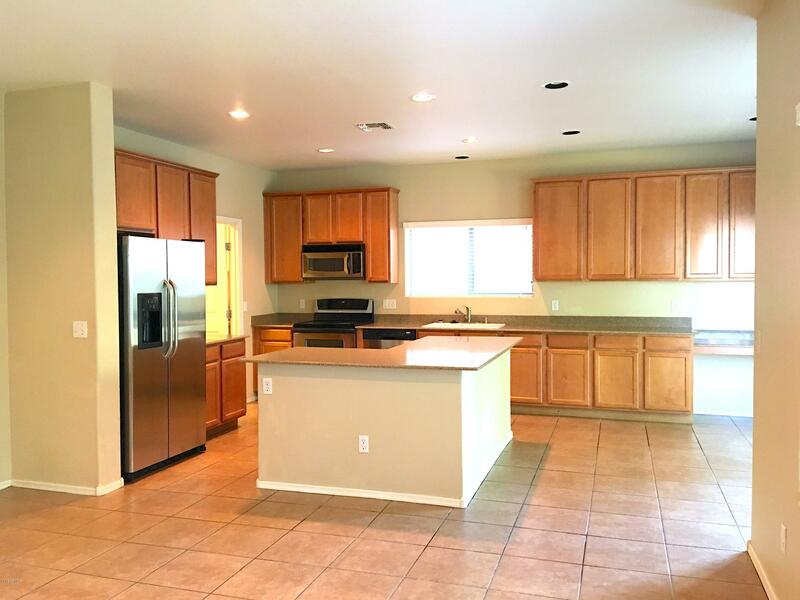 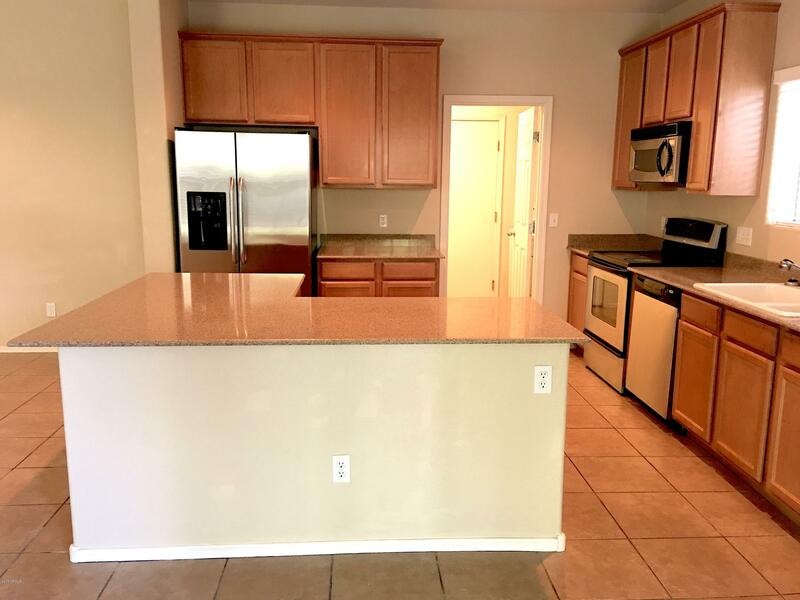 The open floorplan features a great room concept with a large kitchen complete with an island, granite countertops & stainless steel appliances. 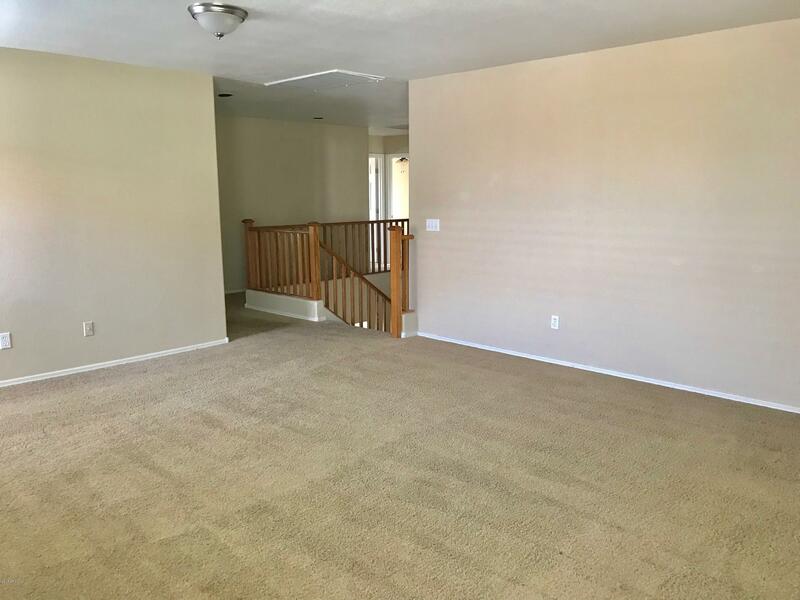 Also downstairs is a dining room, living room, den/office that could easily be converted into a 5th bdrm, a huge pantry/laundry room and a powder room. 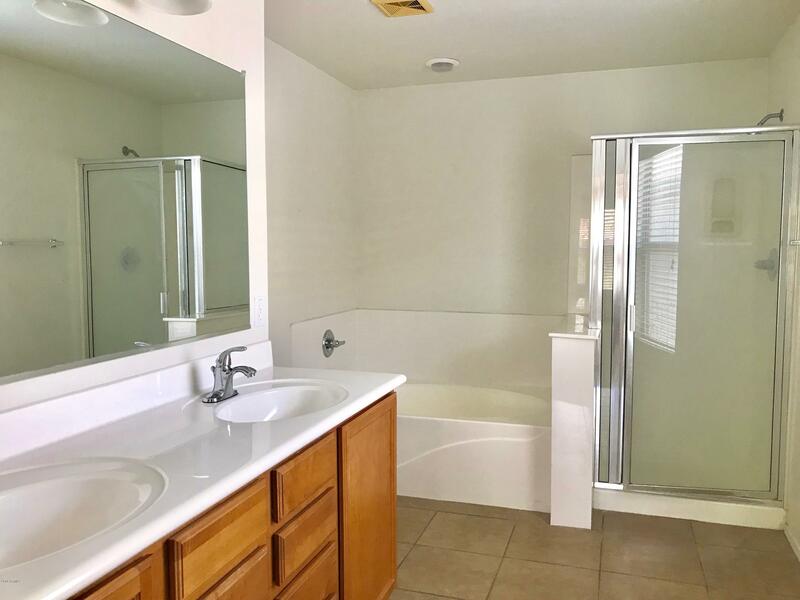 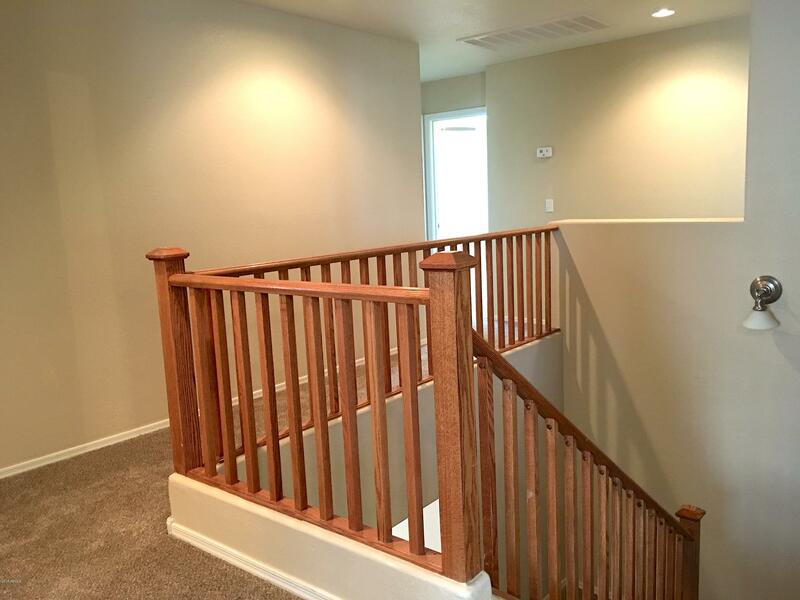 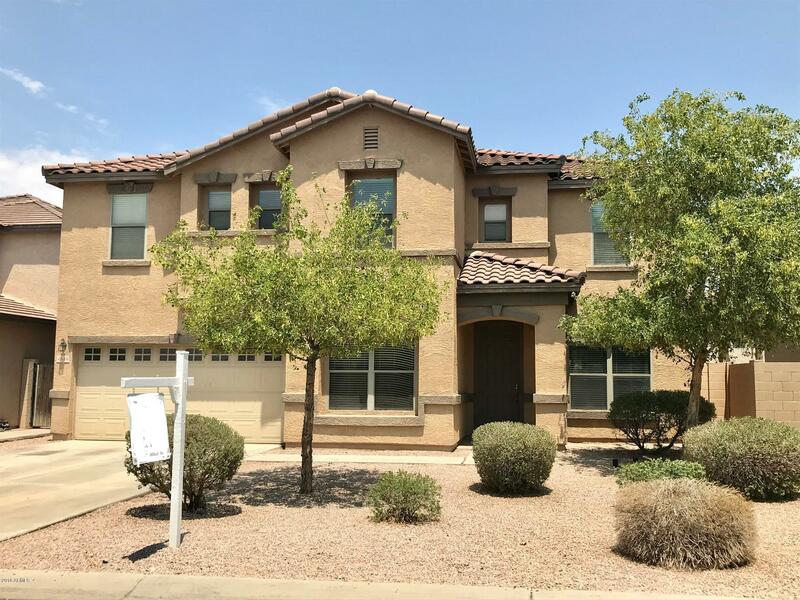 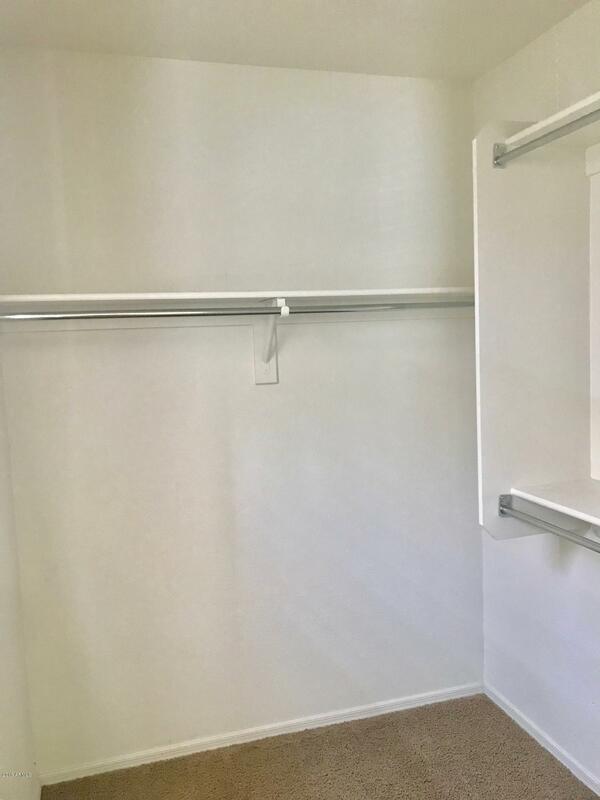 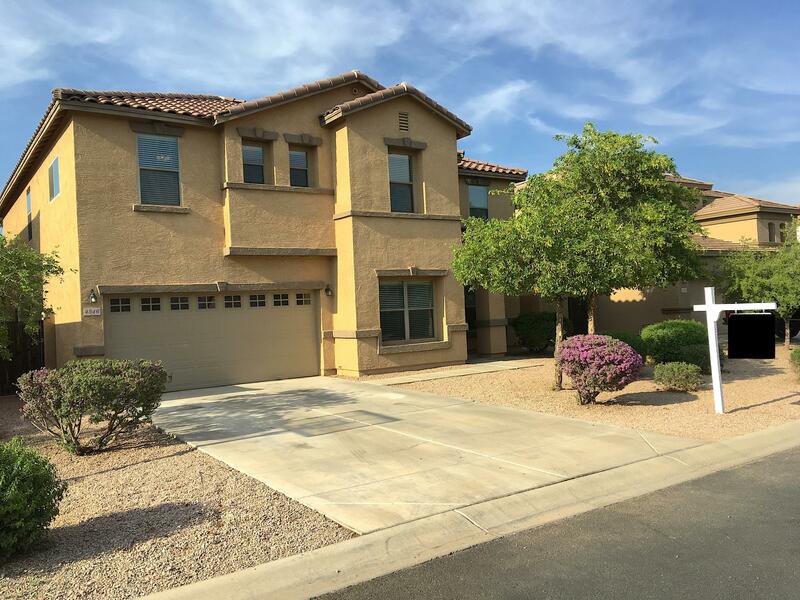 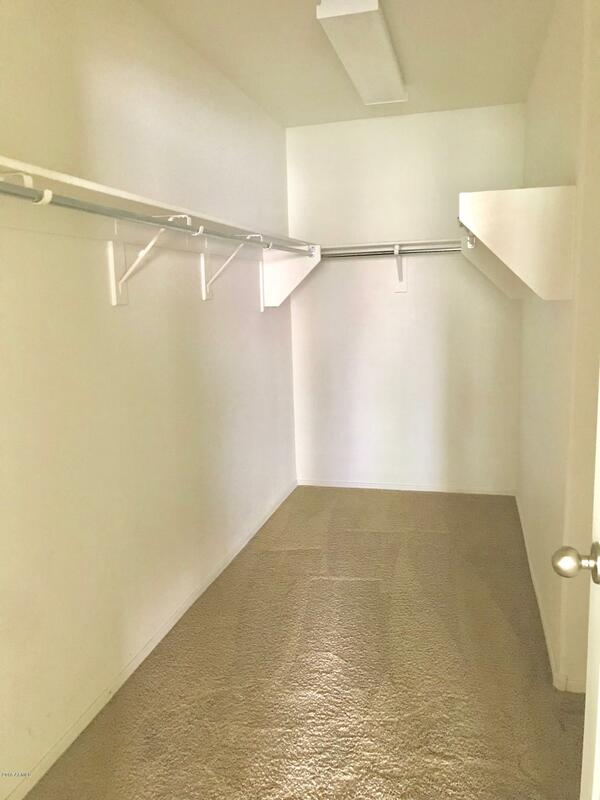 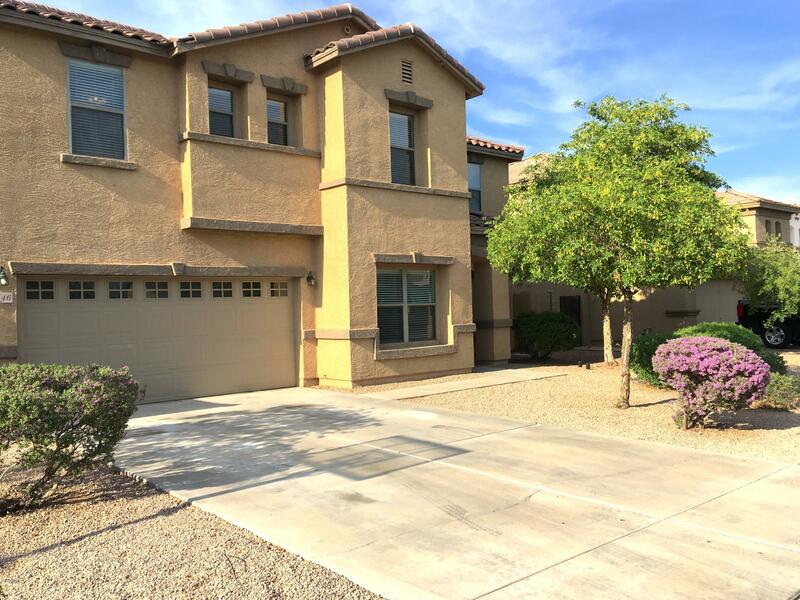 Upstairs is a large loft/2nd family room, 3 ample size guest bedrooms, and an expansive master suite that is complete with a huge master bathroom with a separate shower/tub, double vanity, and large master closet. 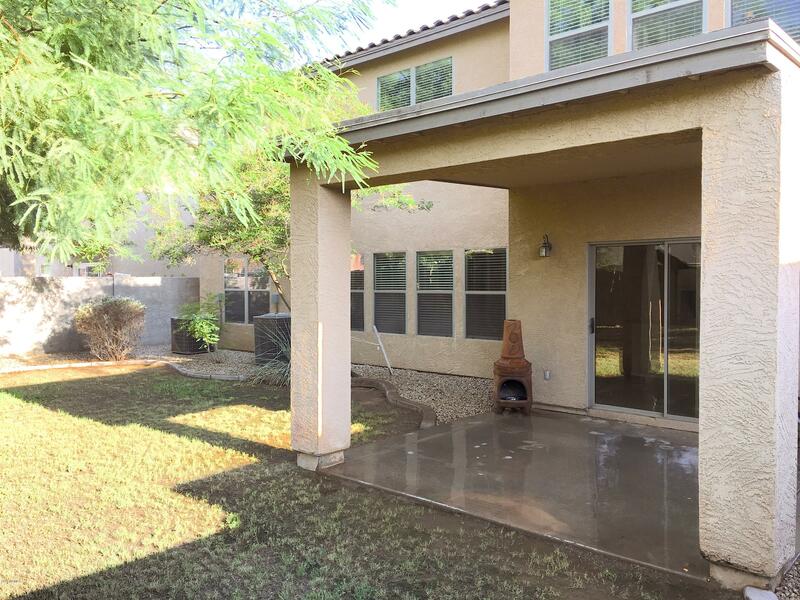 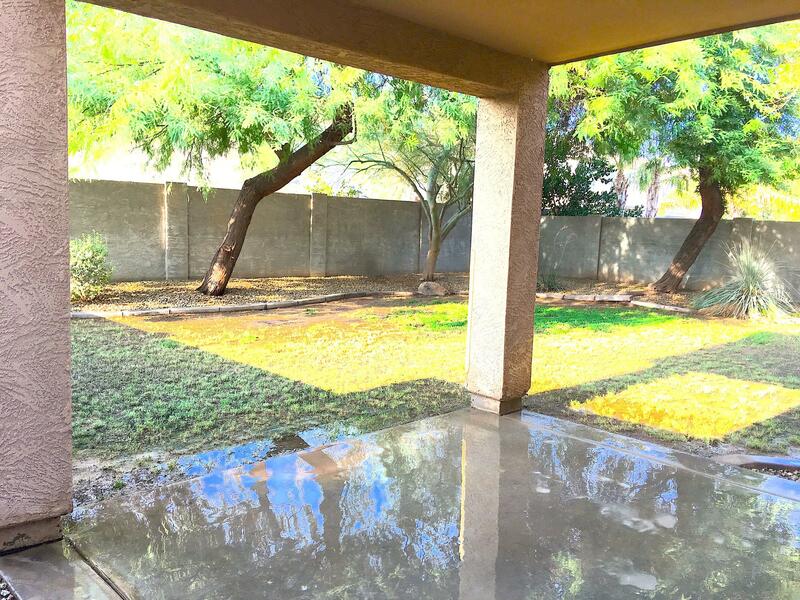 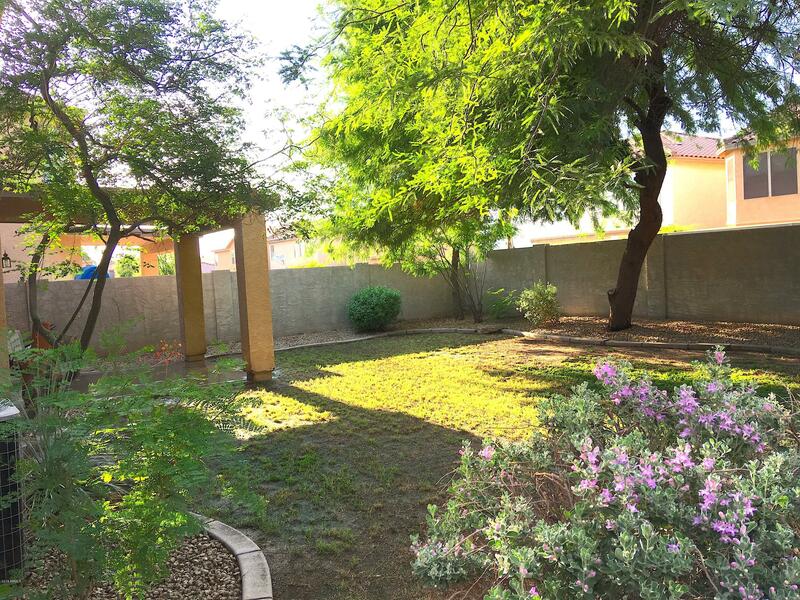 The spacious backyard has lots of mature landscaping, a covered patio, and plenty of room to add a pool. 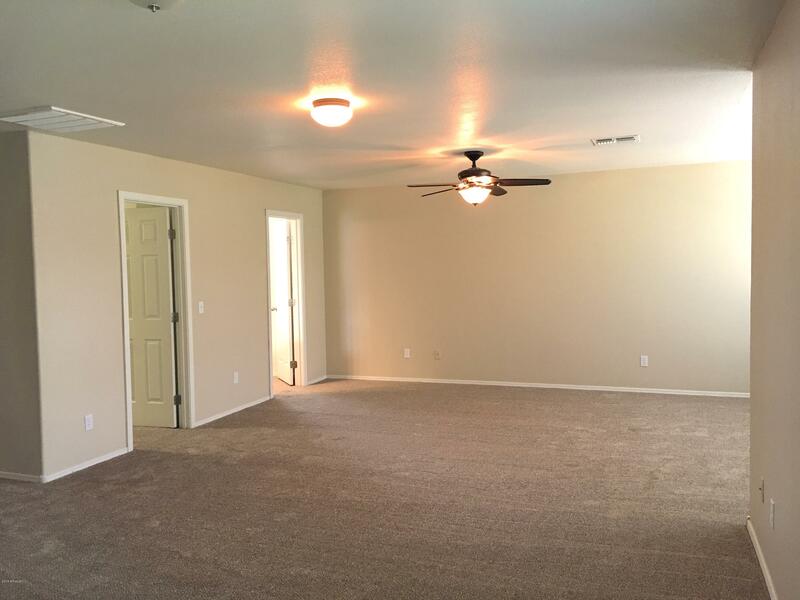 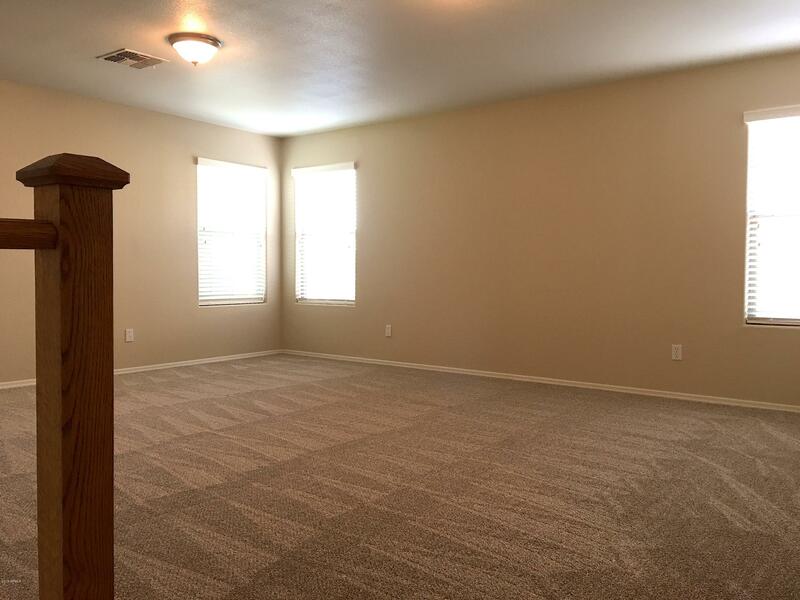 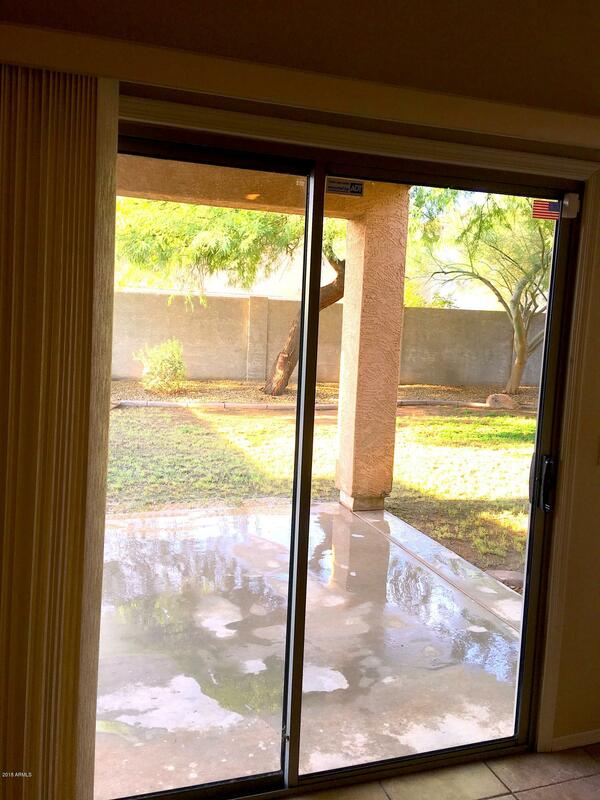 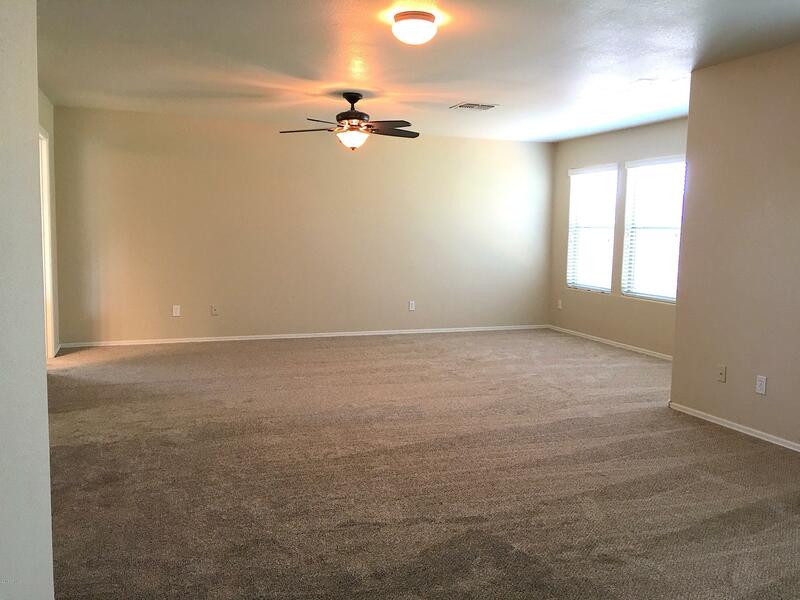 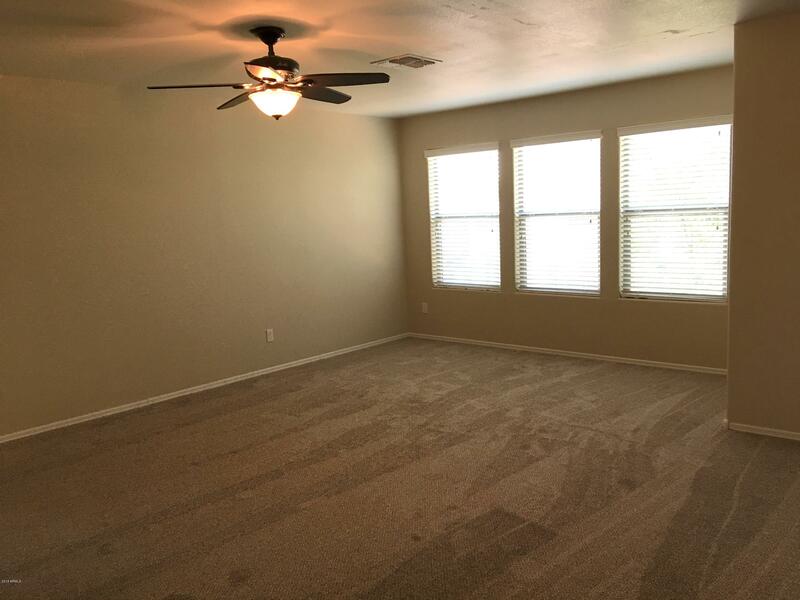 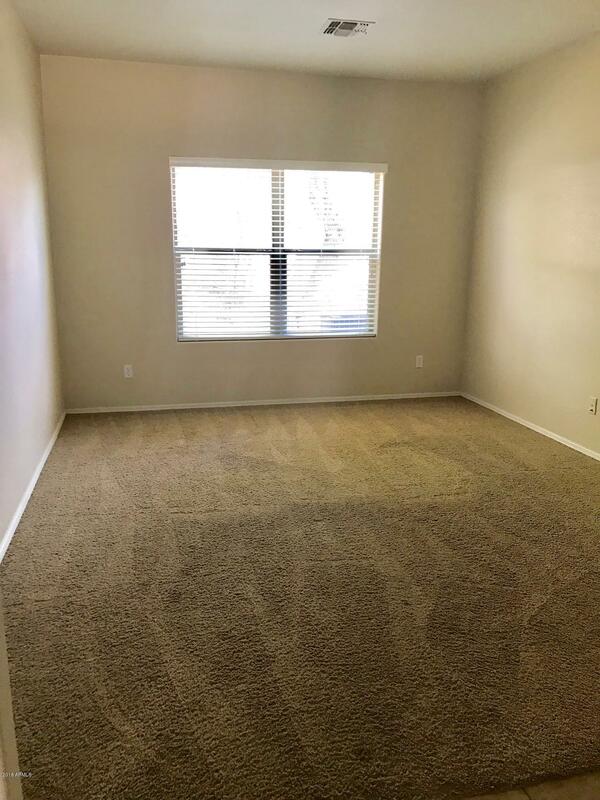 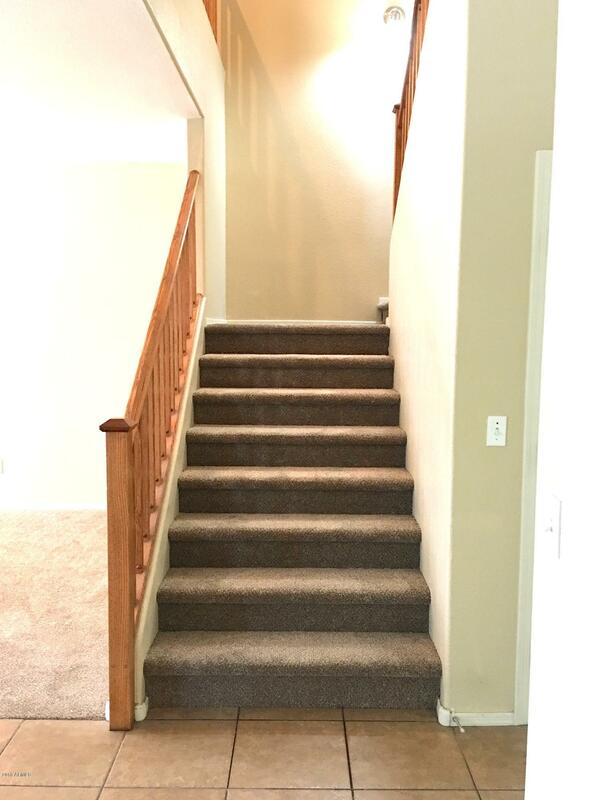 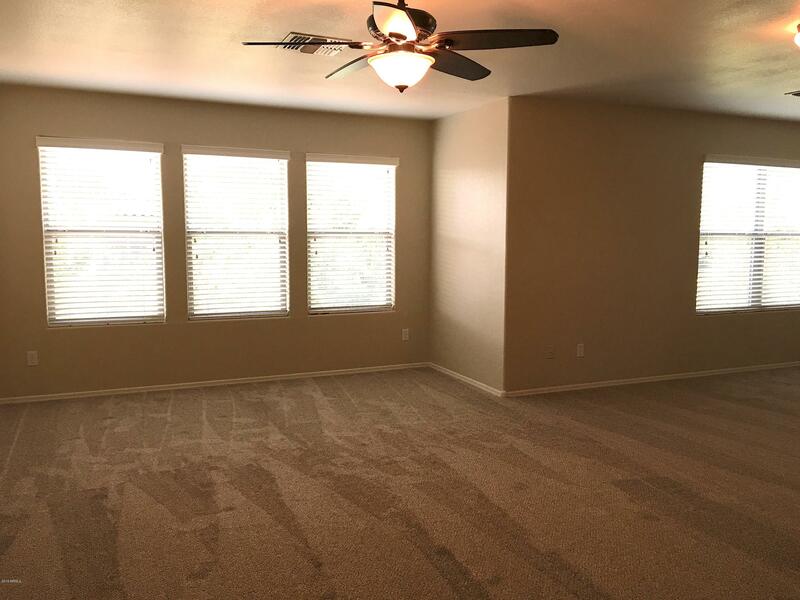 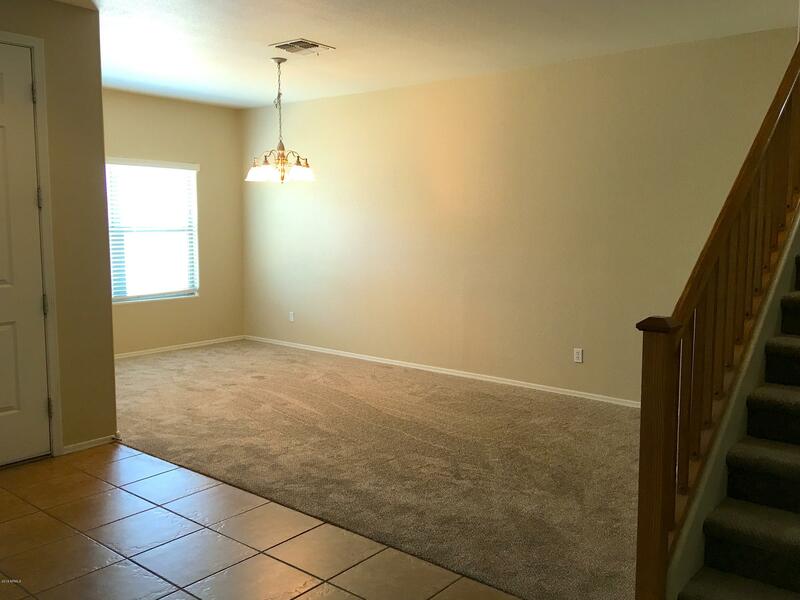 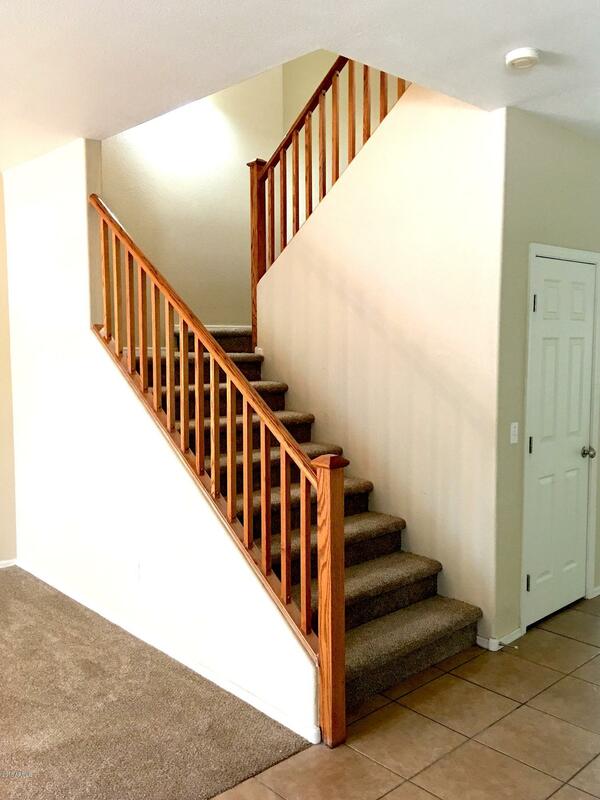 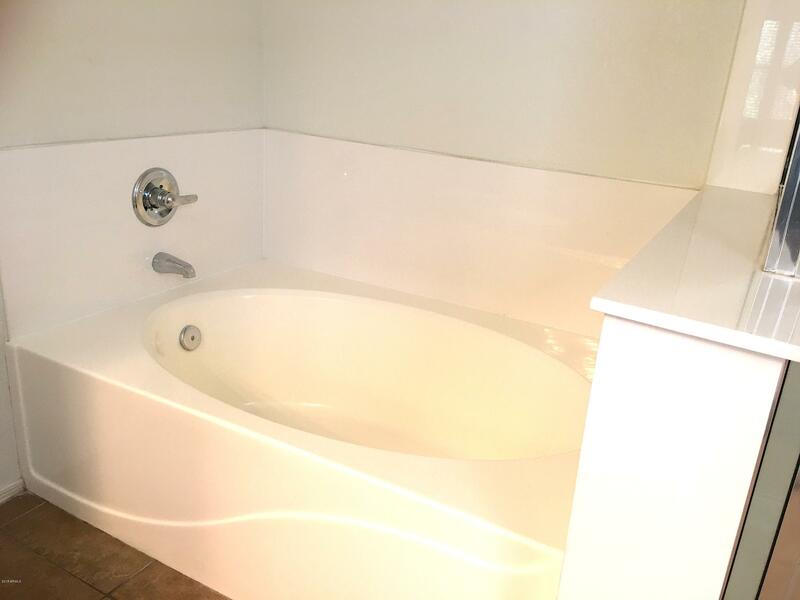 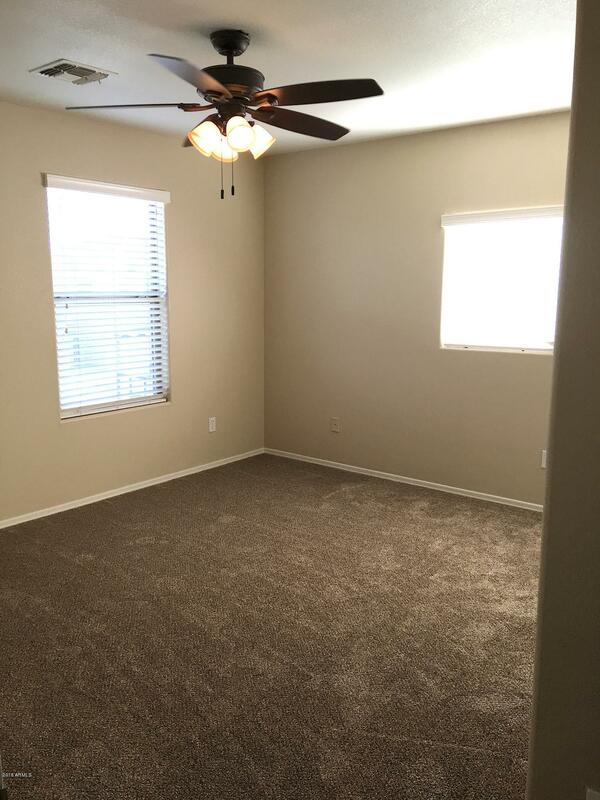 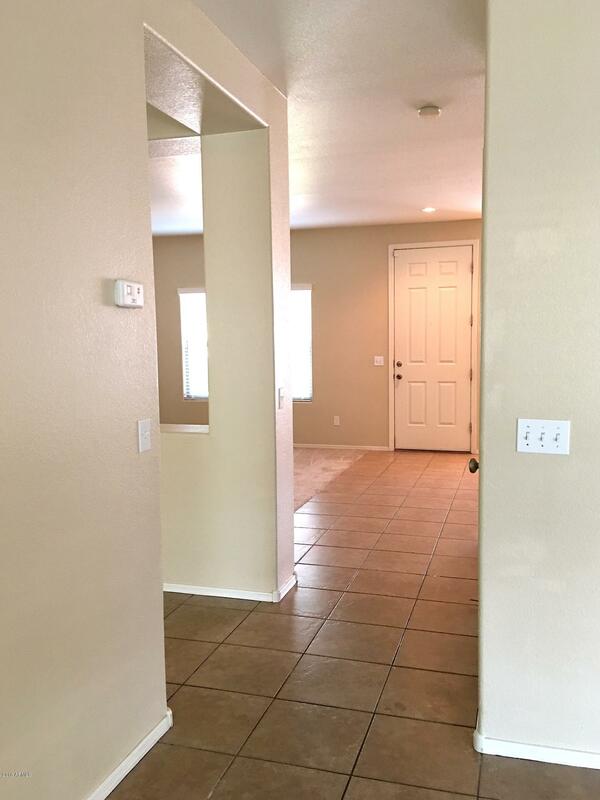 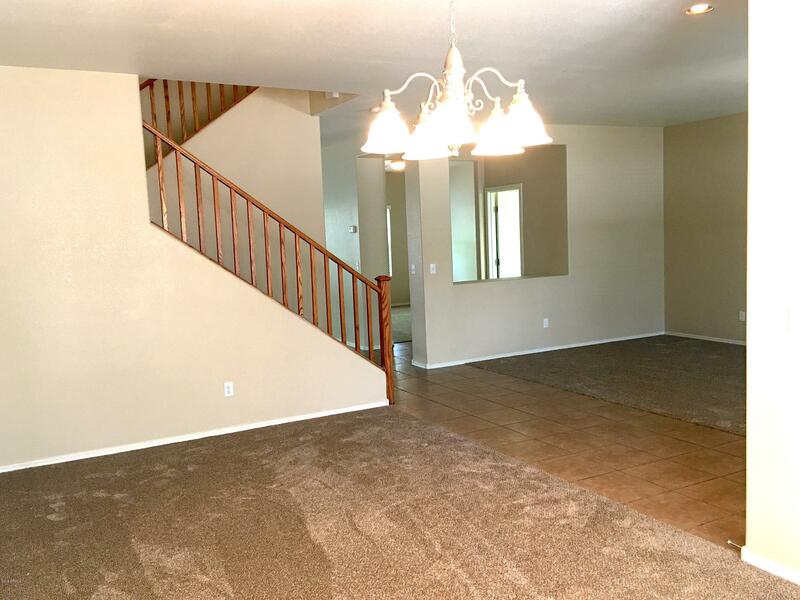 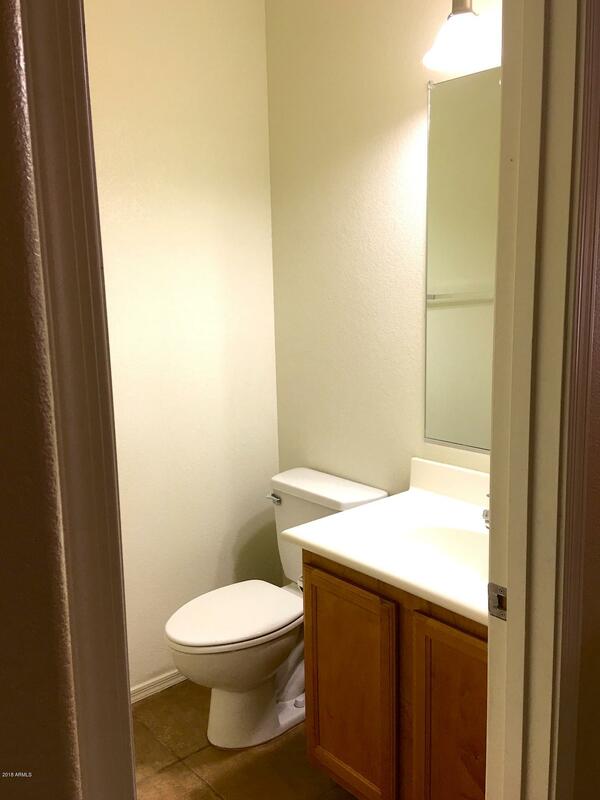 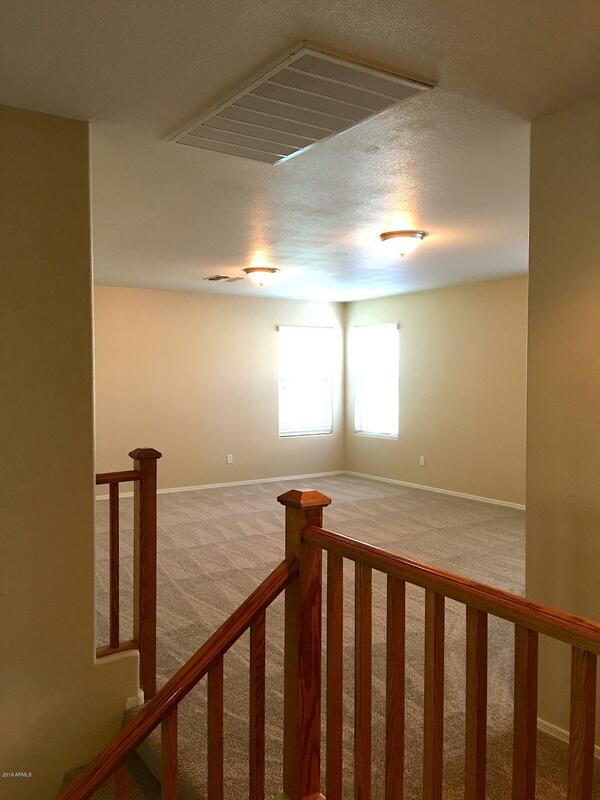 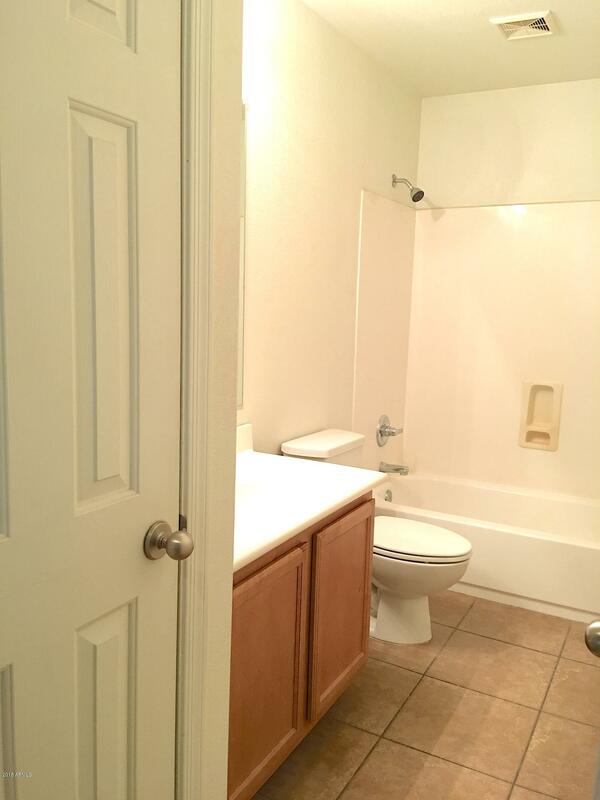 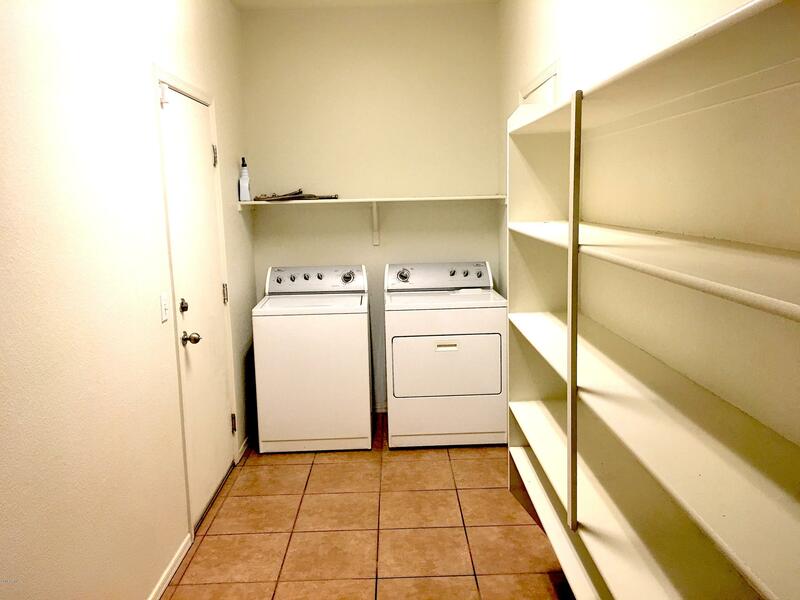 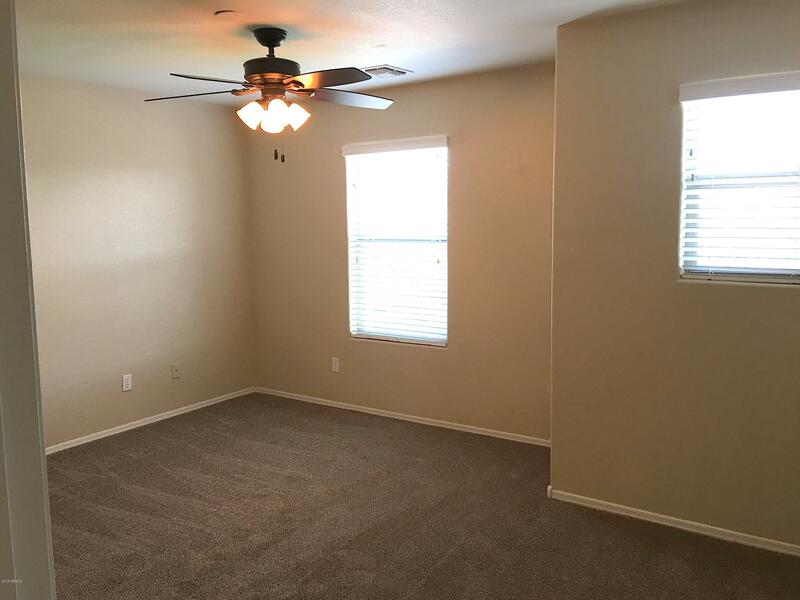 With tile in all the right places and NEW carpet throughout, this home is a bargain!